World Patent Marketing Reviews A New Bag Invention. Will Lighted Purse Be the Next World Patent Marketing Low Cost Success Story? The Lighted Purse is a bag invention which will provide a stress-free way of searching for items inside a bag. "The Global Handbag and Purse Manufacturing Industry is worth $106 billion," says Scott Cooper, CEO and Creative Director of World Patent Marketing. "Demand for handbags and accessories will grow as conditions in the global economy strengthen. 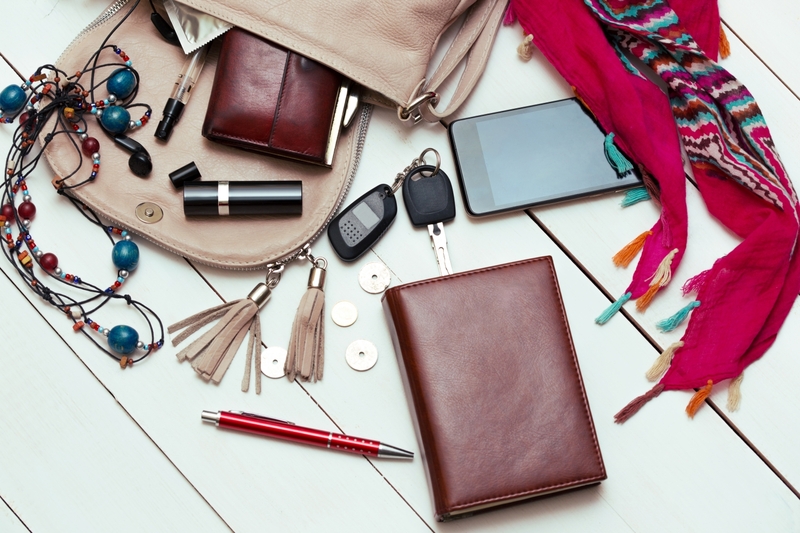 World Patent Marketing, a vertically integrated manufacturer and engineer of patented products, announces the Lighted Purse, a bag invention that offers a convenient solution to locating items inside a bag. 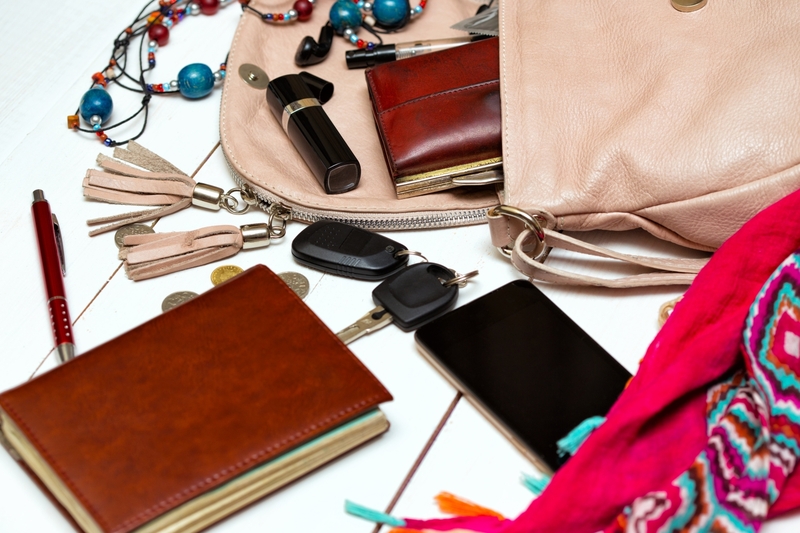 "The Global Handbag and Purse Manufacturing Industry is worth $106 billion," says Scott Cooper, CEO and Creative Director of World Patent Marketing. "Demand for handbags and accessories will grow as conditions in the global economy strengthen.Growing disposable incomes make people want to go out and splurge on premium items." The Lighted Purse is a bag invention specially designed to improve how people find things inside their bags without any difficulty. It is made with a stylishly versatile design and comprises of the body portion of the bag, a zipper enclosure with sensor switch, two LED light panels, two battery packs and two sets of wires. What makes this invention unique is its capability to provide clear visibility of the interior of a bag, most particular when in dark places. When the bag is opened by pulling the zipper open, the sensor located on it will be activated. Once this happens, the LED light panels found inside the bag will turn on, providing more than enough ample lighting inside it. The light will automatically close once it is zipped up.